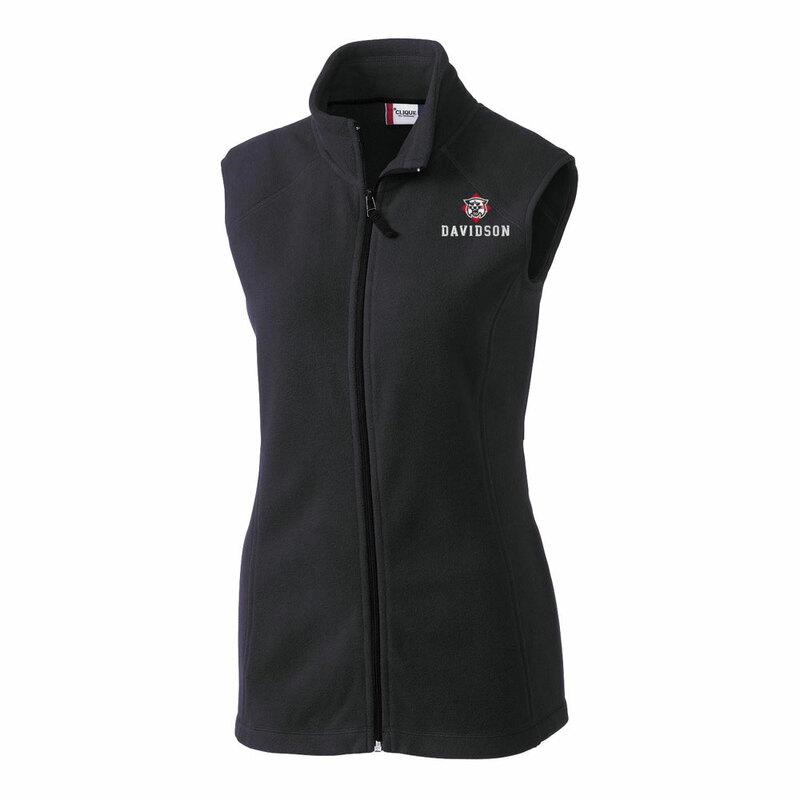 Please select option for Women's Charcoal Full Zip Vest. 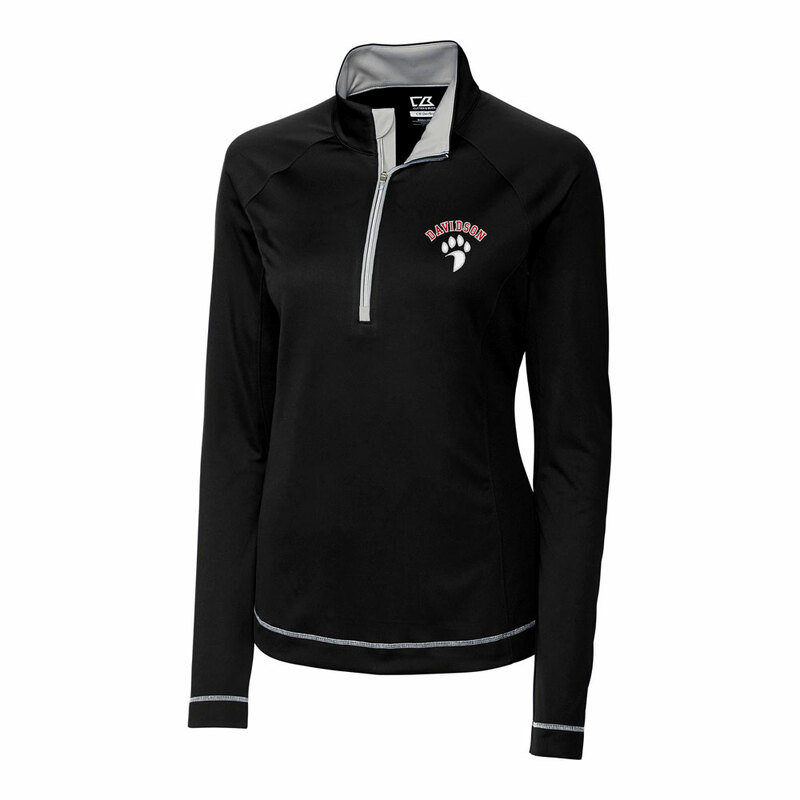 Please select option for Women's Jacket 1/2 Zip - Black - Davidson Over Paw. 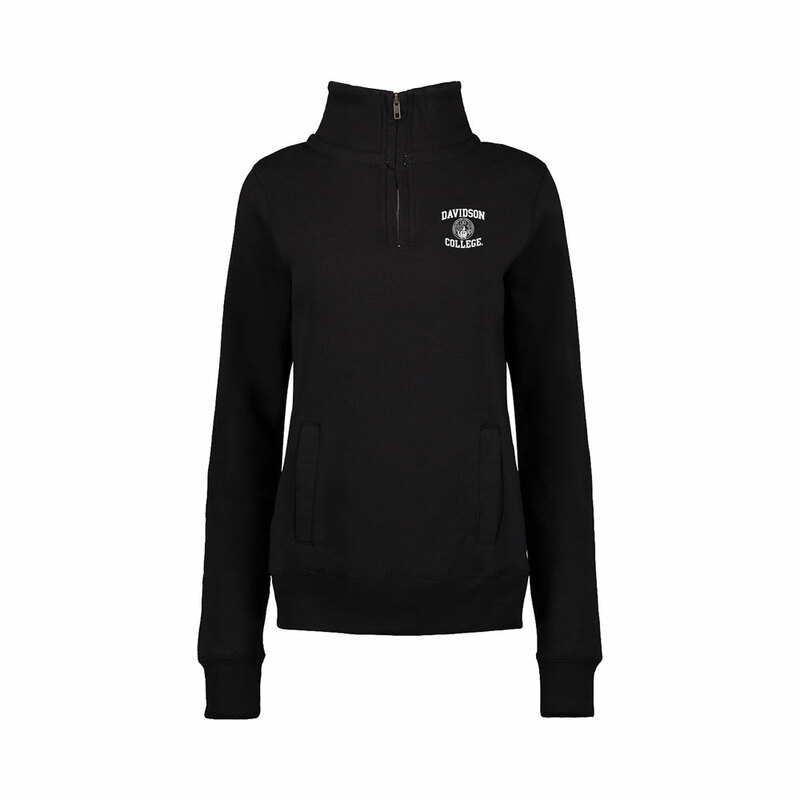 Please select option for Women's Jacket 1/2 Zip - Black Heather - Wildcat Logo. 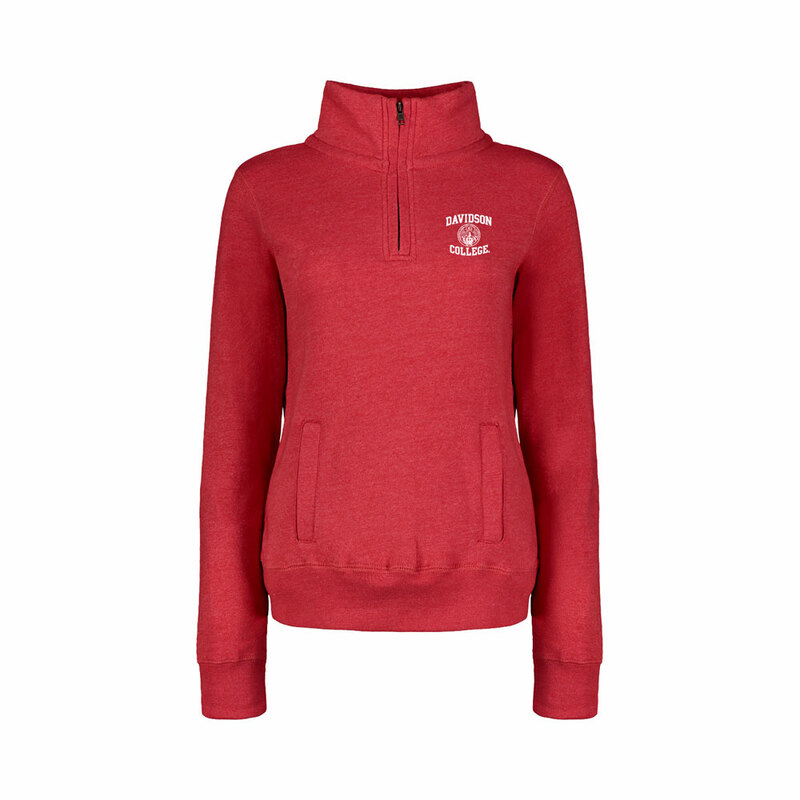 Please select option for Women's Jacket 1/2 Zip - Red Heather - D Logo. 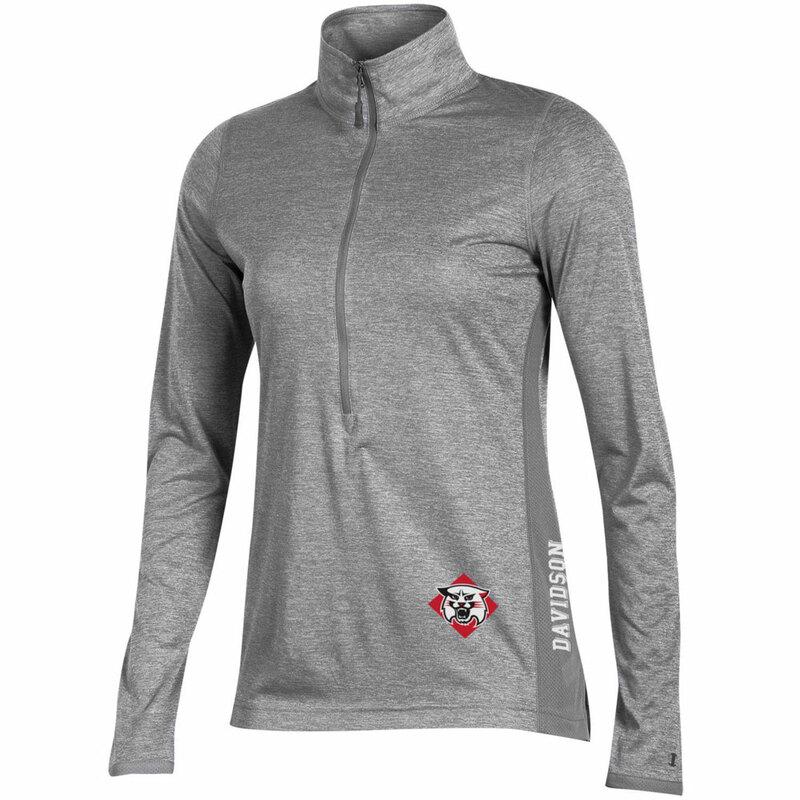 Please select option for Women's Jacket 1/2 Zip - Titanium - Wildcat Logo. 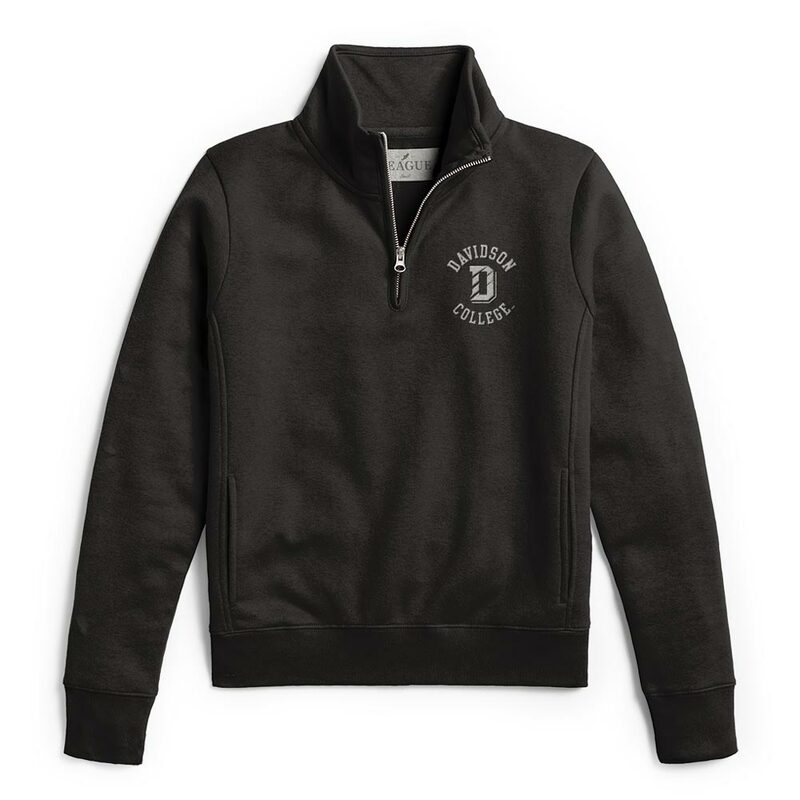 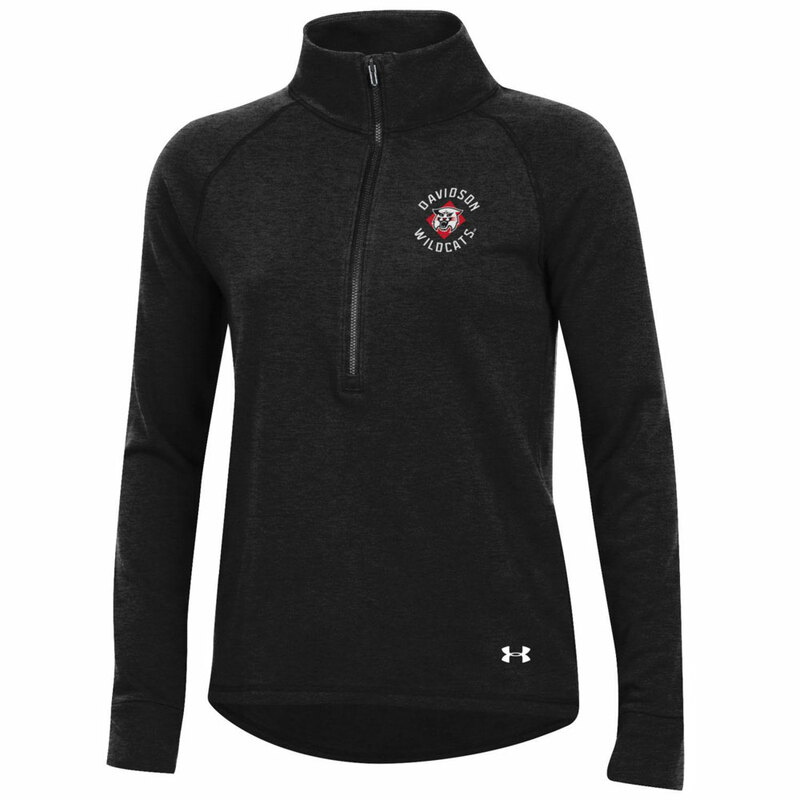 Please select option for Women's Jacket 1/4 Zip - Black. 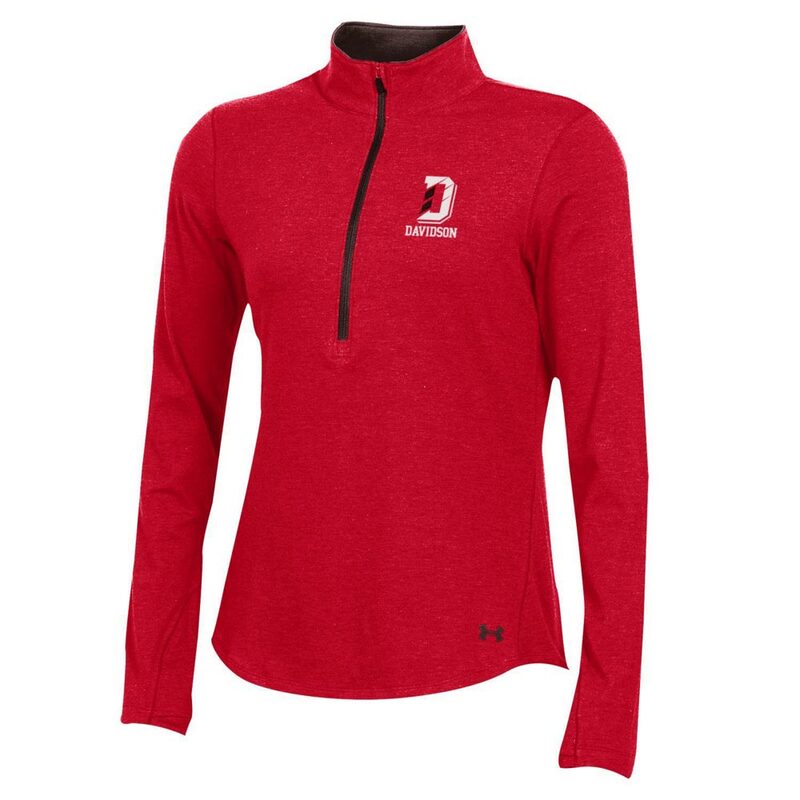 Please select option for Women's Jacket 1/4 Zip - Red - D Over Davidson. 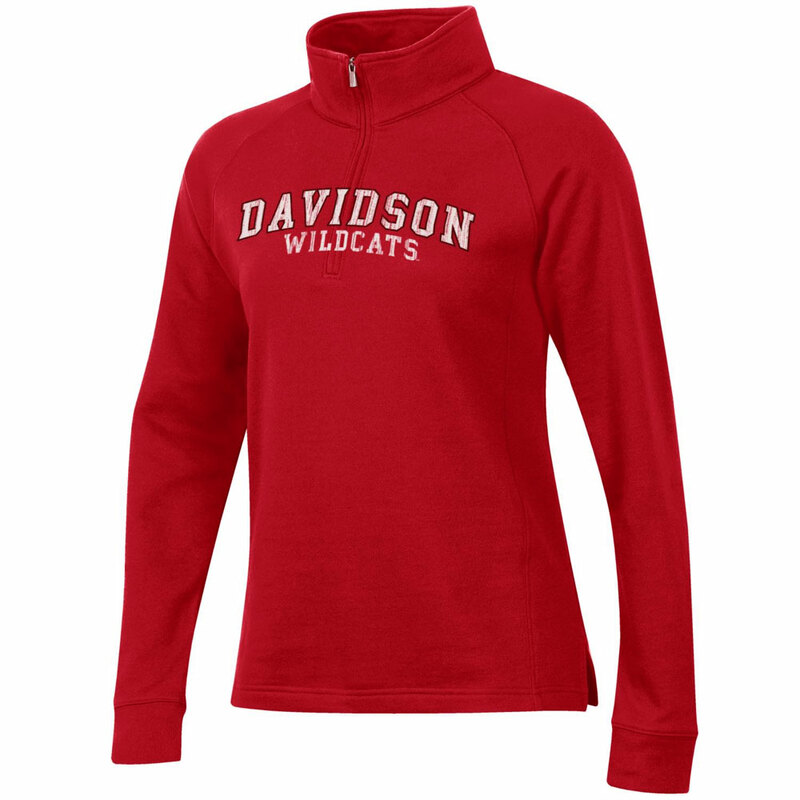 Please select option for Women's Jacket 1/4 Zip - Red - Davidson Over Wildcats. 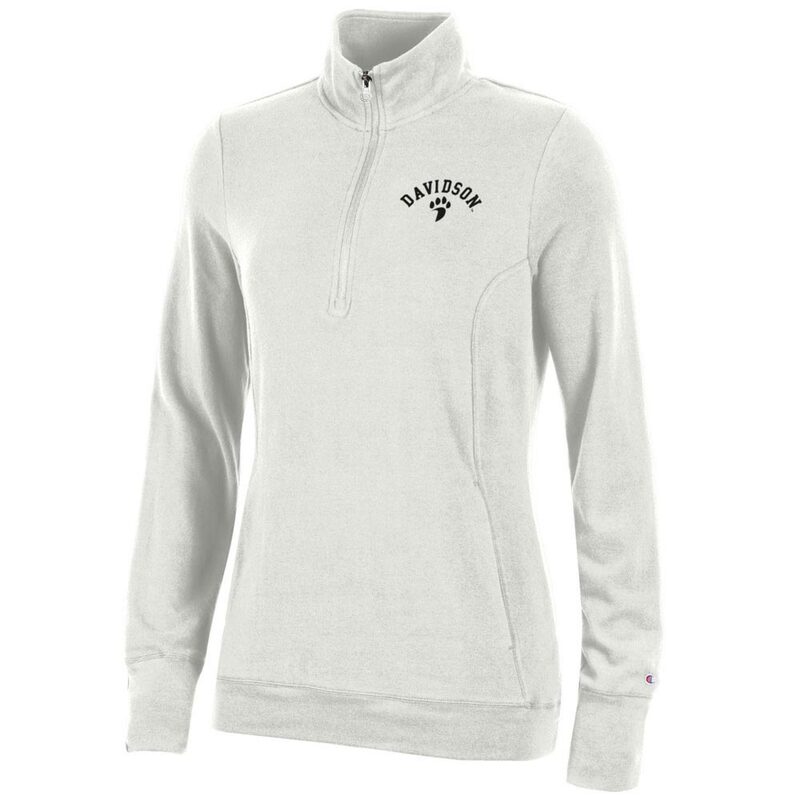 Please select option for Women's Jacket 1/4 Zip - White - Davidson Over Paw. 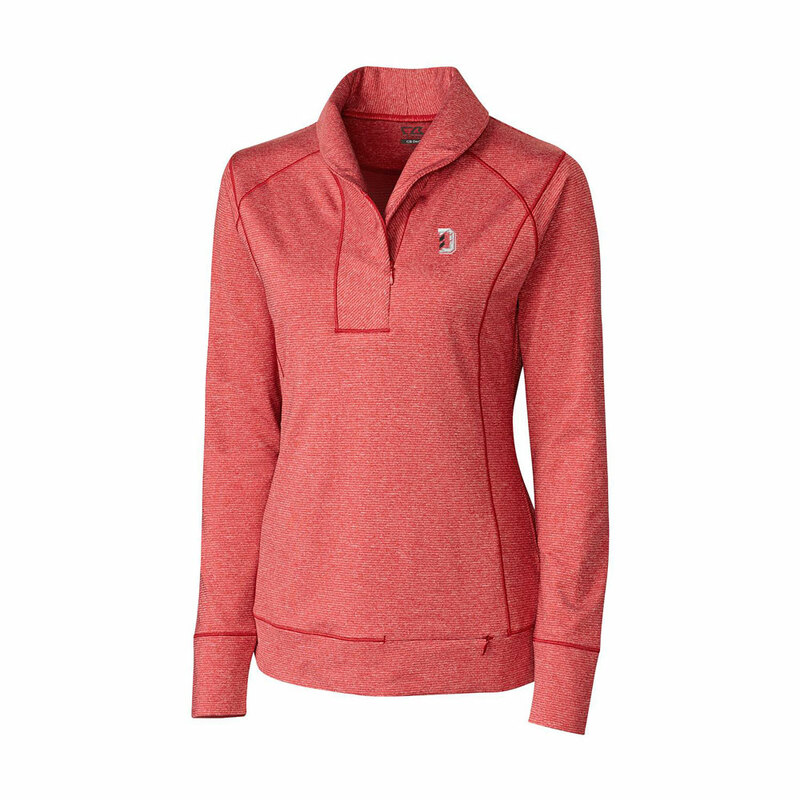 Please select option for Women's Jacket 1/4 Zip Red Heather. 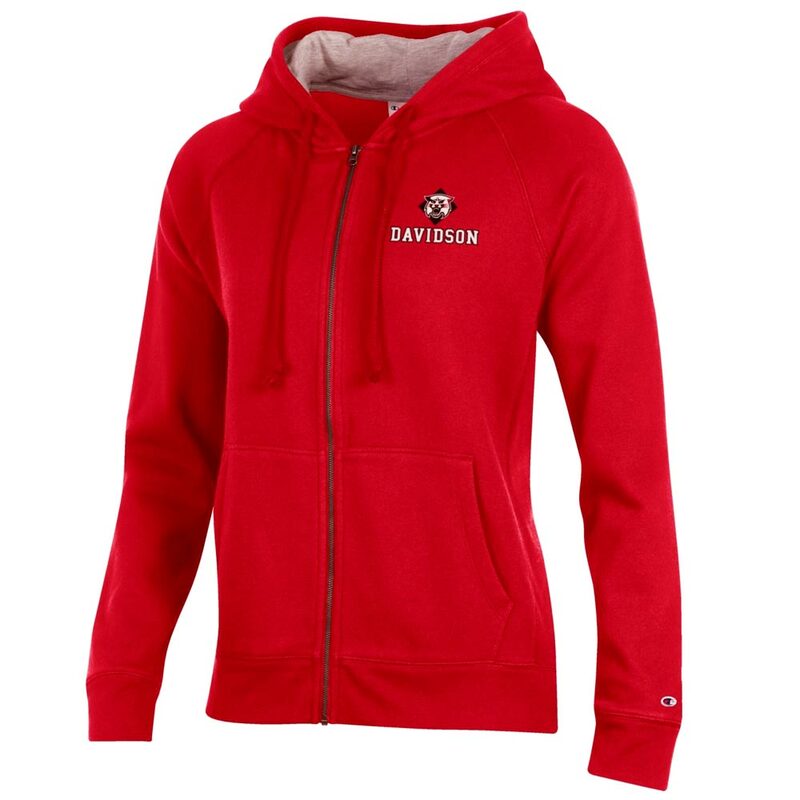 Please select option for Women's Jacket Academy 1/4 Zip - Black - Davidson Over D.
Please select option for Women's Jacket Full Zip - Red - Wildcat Over Davidson. 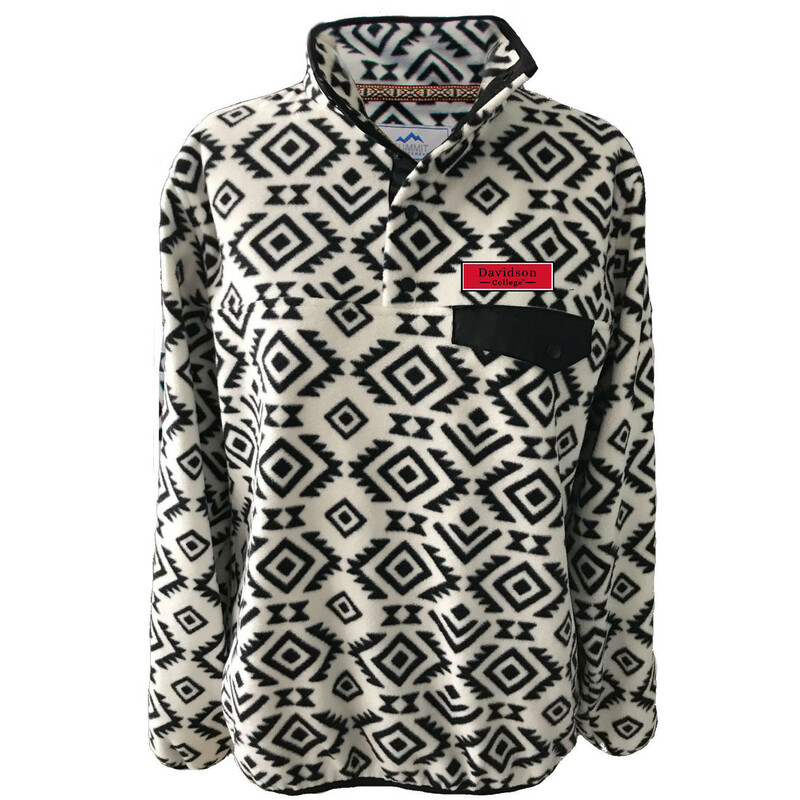 Please select option for Women's Jacket Patterned Fleece - Tribal - Davidson Patch. 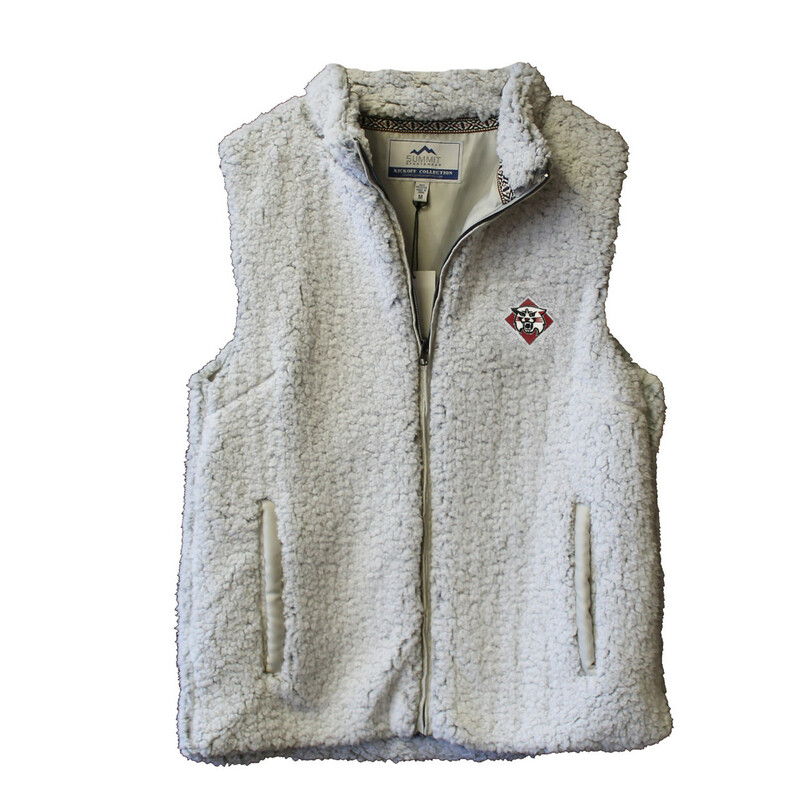 Please select option for Women's Jacket Sherpa Vest - Wildcat Logo.